With the evolution of the Cloud, and as an instructor/trainer of technical courses, I'm seeing a massive interest in End User Computing / digital workspace. 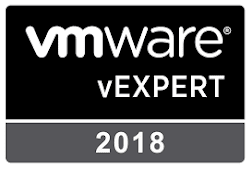 I posted a few weeks ago about the VMware VCP-DW certification. 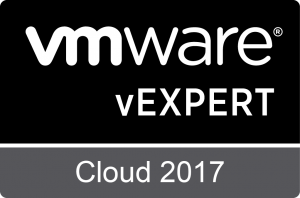 Join us for an exciting webcast looking at the training opportunities for VMware’s Workspace ONE powered by AirWatch technology. Andy will provide an update on new courses being released, plus an update on accreditations and the new VCP-DW certification. This session is a great opportunity to find out what your next step is and information regarding our brand-new certification. You will be in expert hands to answer all your questions about training and updating your skills for your digital workspace. Also while on the webcast intro page, why not also visit some of the many On-Demand webcasts available.